24 hours after her resignation, immediate past Minister of Finance, Kemi Adeosun, has departed Nigeria. According to Premiumtimes, close associates of the former minister said she departed for the UK today. Several calls put across to her Nigerian number rang through each time in the Europe internal phone ringing effect. 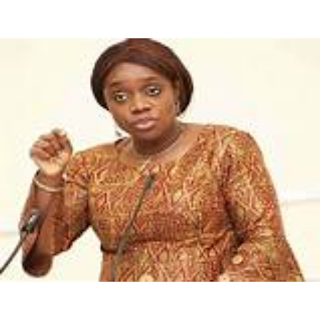 Adeosun resigned yesterday following the scandal about her NYSC discharge certificate.